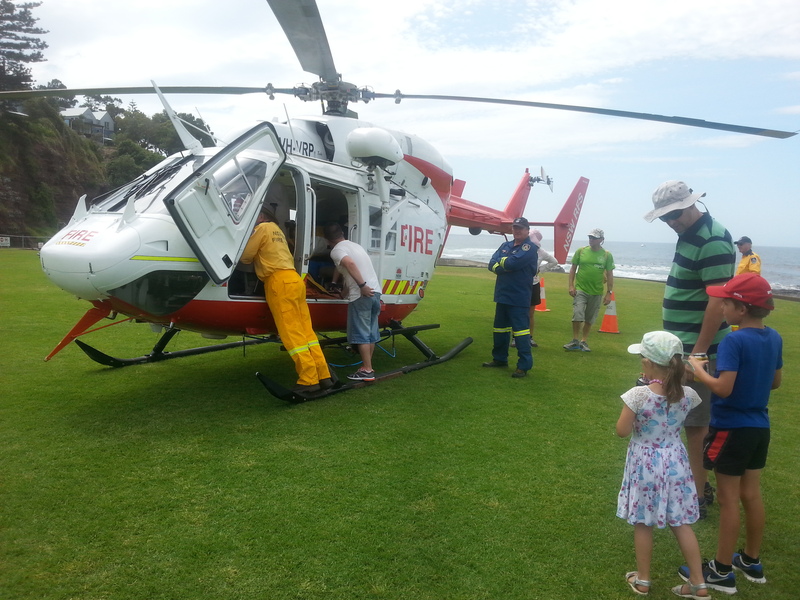 Many families took advantage of the annual Emergency Services Expo to find out more about the services that are there to protect or rescue them, while getting up close to state-of-the-art equipment. They got to sit in helicopters and fire engines, practice their firehose skills by hitting a target and even see what it feels like to lie in an ambulance. A program of demonstrations throughout the day showed the skills of the various units on display.